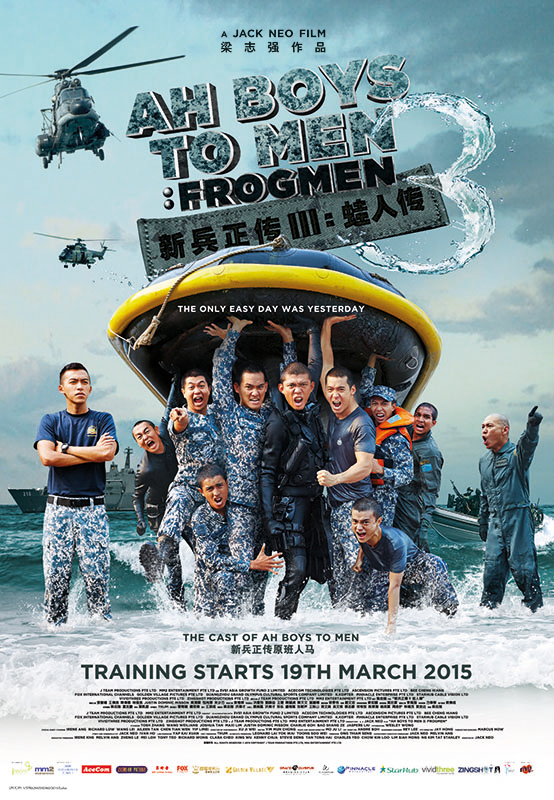 I've already watched the previous two Ah Boys To Men but it just gets better. They are now in NDU (Naval Diving Unit) which is a special task force that requires special skills and the training is more challenging than the rest. 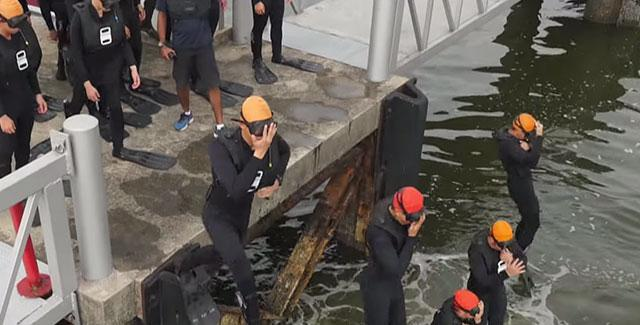 To prepare for the movie, the cast went through a 3-month intensive training in order to portray the right image about these well-trained elites in the Singapore Navy. Wow. Their new head, No.2, is fiercer than Tosh Zhang's character and the group go through rounds and rounds of what I would call 'torture'. But he eventually shows a different side which will tug at your emotions. 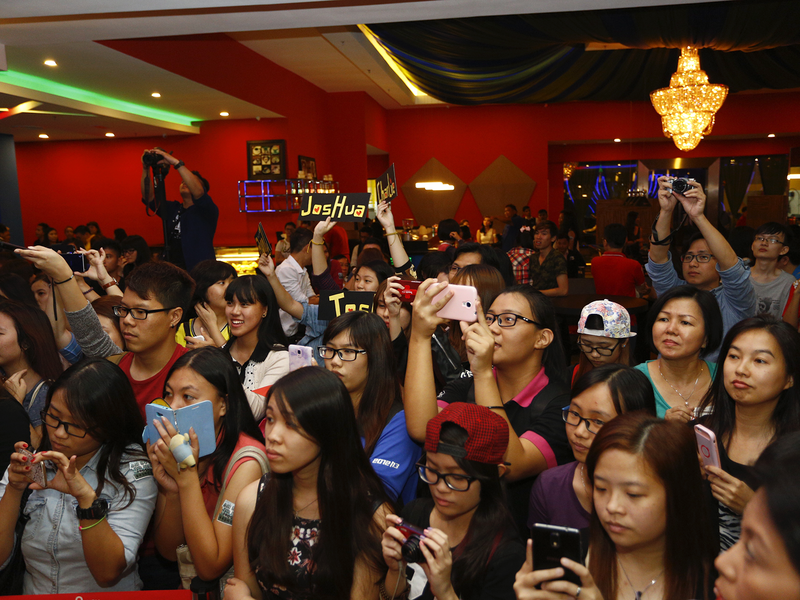 Find out the truth about Aloysius, Lobang's life and what happens to the boys in NDU now! Bring tissue as this movie is a real tearjerker. Highly recommend to watch! P.S. Coolest looking graduation everrr! Fans going cray cray at Nu Sentral~ Ermahgad Tosh Zhang!